A Christmas Story (1983). Starring Peter Billingsley Melinda Dillon and Darren McGavin. In the 1940’s, a young boy named Ralphie attempts to convince his parents, his teacher and Santa that a Red Ryder BB gun really is the perfect Christmas gift all three tell him, "You'll shoot your eye out, kid." Ralph fears that he'll never get the BB gun for Christmas. But there may be a surprise in store for him. 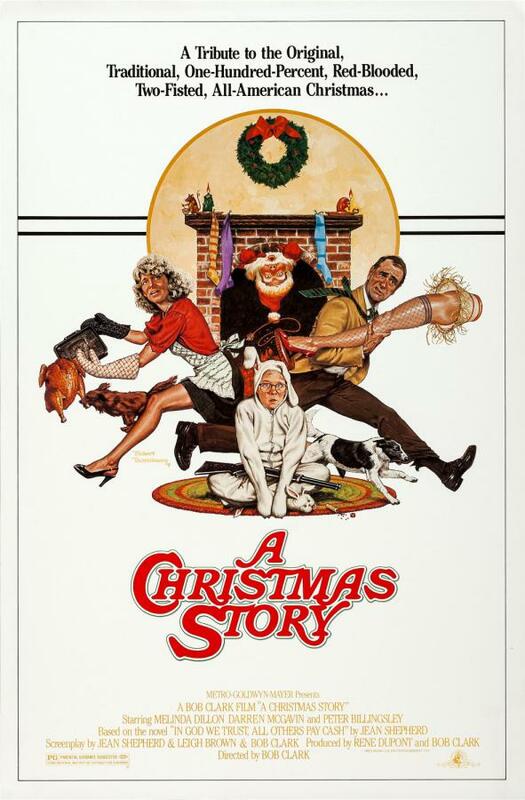 This 1980’s classic is a must see this time of year. Comedy, Drama, Family. Rated PG. 93 minutes.